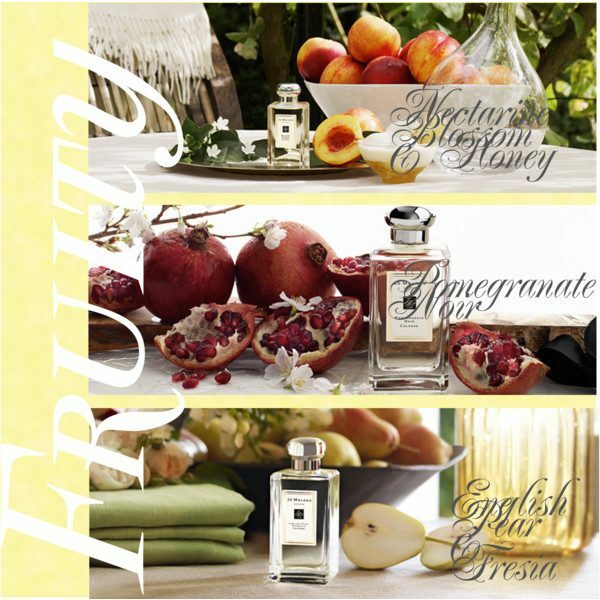 You are currently browsing the archives for the tag 'Nectarine Blossom & Honey'. 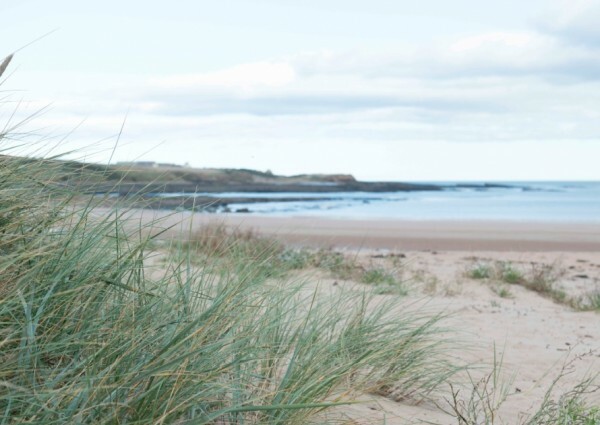 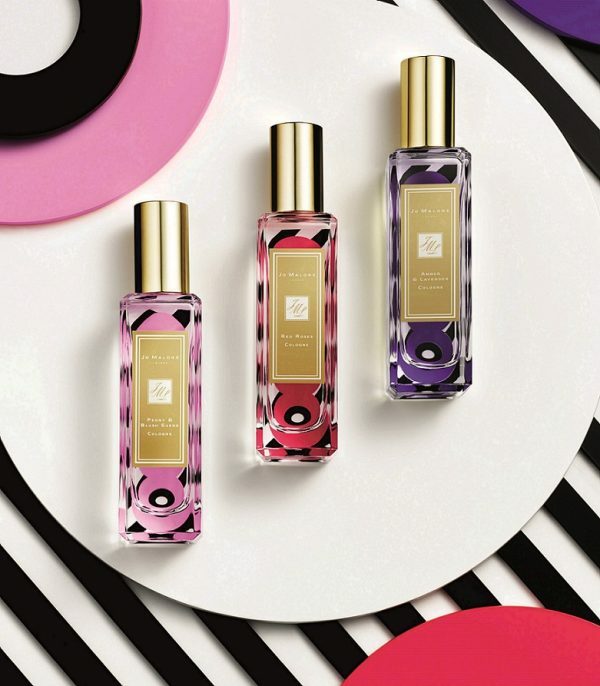 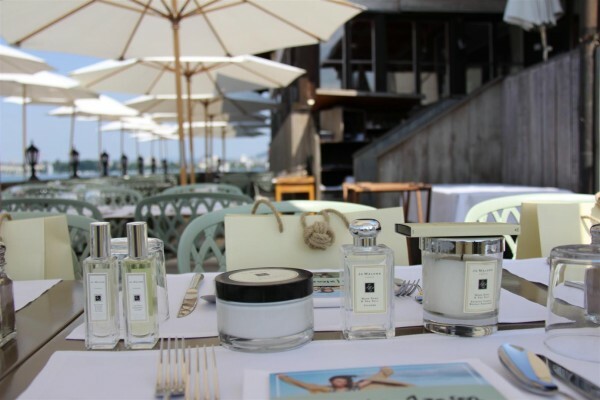 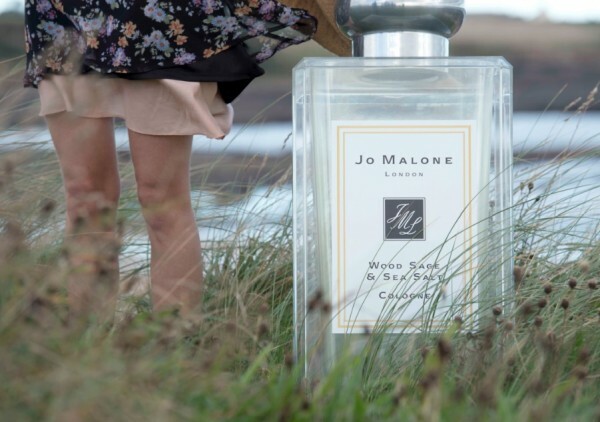 Every year, Jo Malone launches a limited edition blossom based fragrance for the summer months. 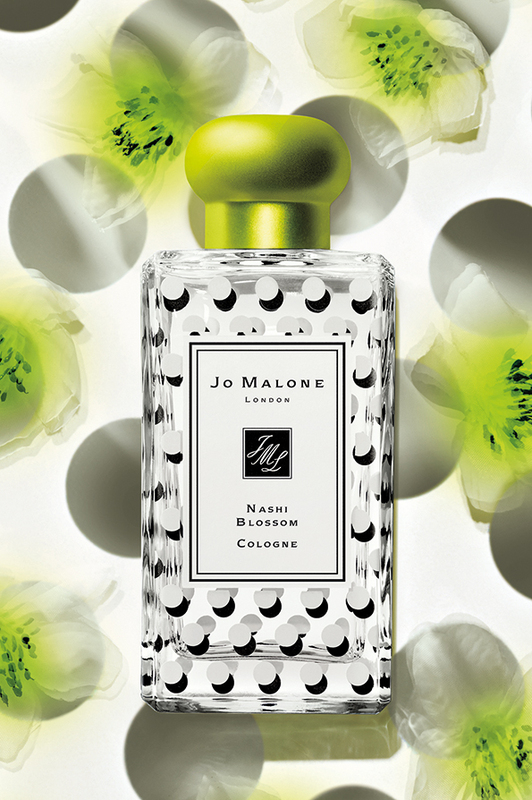 So let me introduce you to the new Nashi Blossom Cologne. First of all, before virtually smelling it, how fun is the polka-dot adorned glass bottle and the flash of green bottle cap. 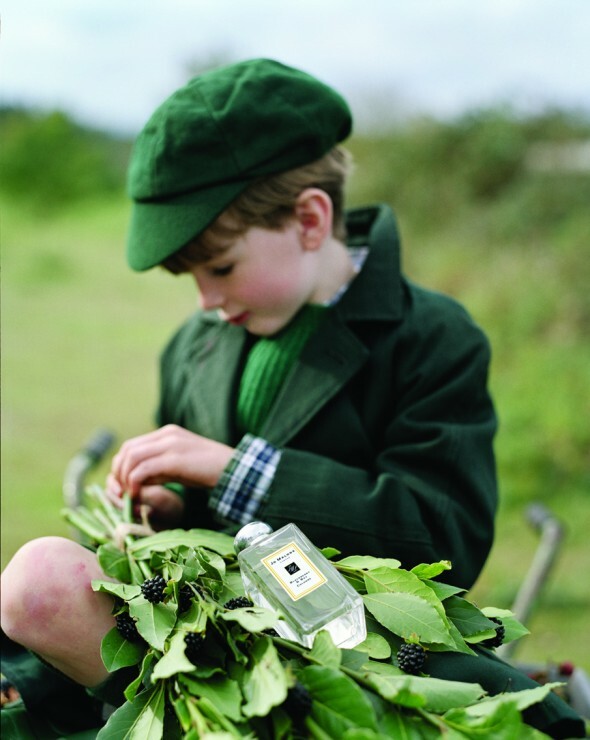 It is the fruit of a pear tree. 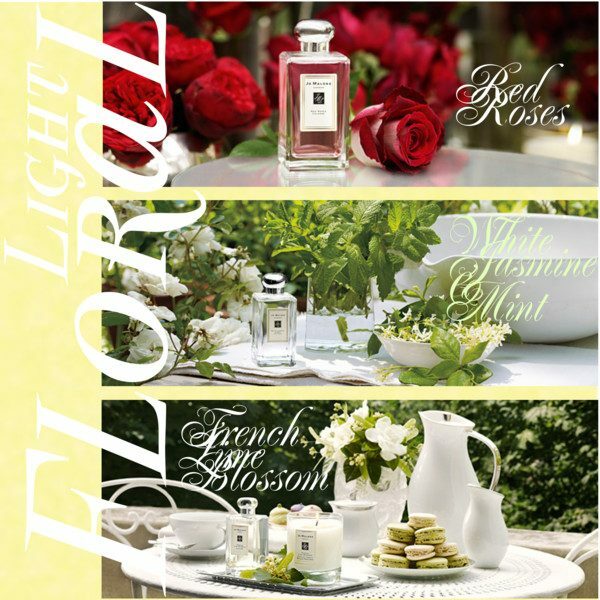 Traditionally in East Asia the tree’s flowers are a popular symbol of early spring, and it is a common sight in gardens and the countryside. 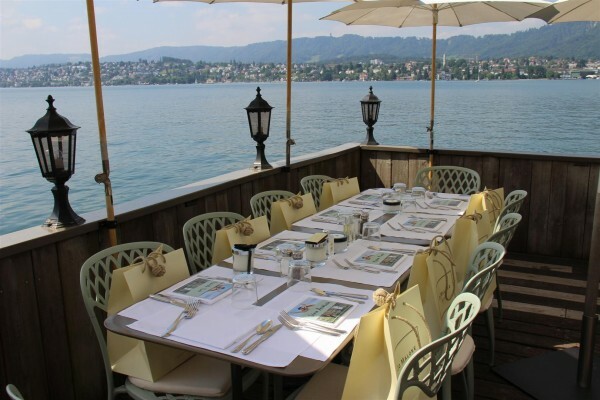 It is also called «Chinese pear». 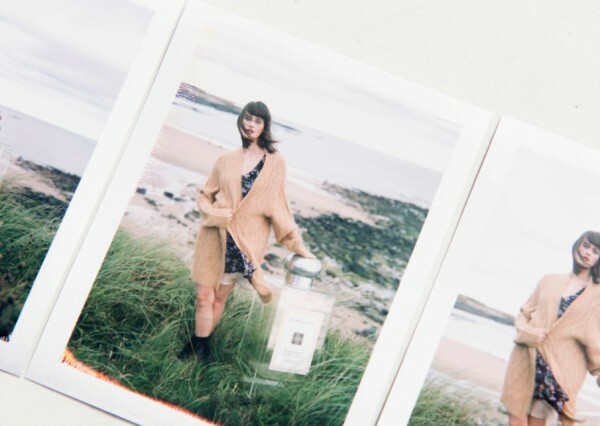 How does the new fragrance smell? 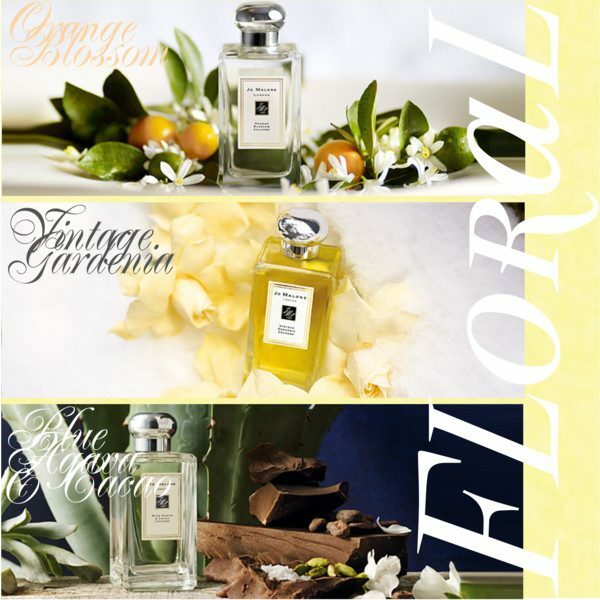 The fragrance created by Fabrice Pellegrin is extremely yummy with a fresh citrusy opening, followed by a trail of pear, apple, nashi blossom and rose, all intermingled with a creamy musk base. 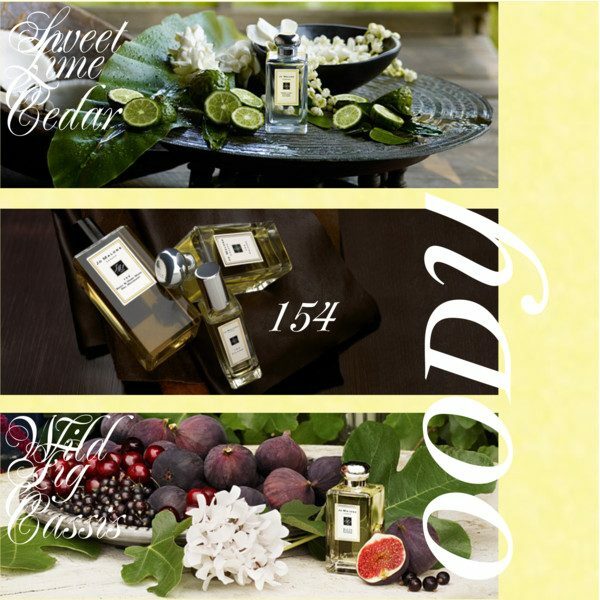 Nashi Blossom works best in combination with Nectarine Blossom & Honey for a fruity-floral mixture and with Dark Amber & Ginger Lily for a more sensual but light creation. 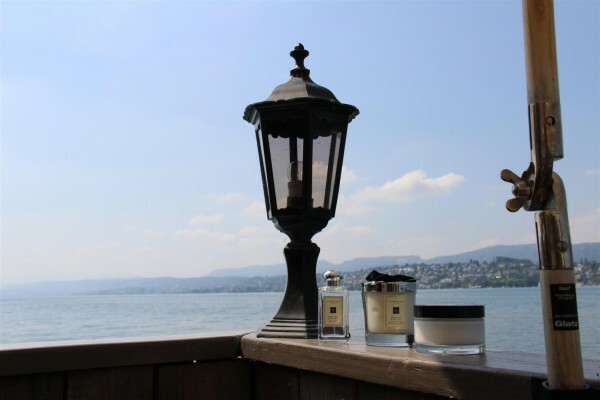 This limited edition will be available in Switzerland from May 2, 2016 as Cologne 30ml (CHF 72.00) and 100ml (CHF 136.00) at Globus Geneva, Globus Lucerne and Jelmoli Zurich. 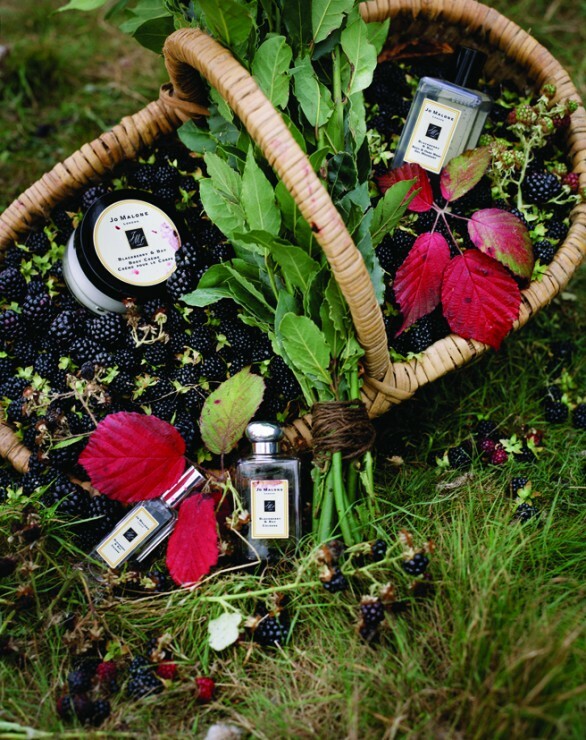 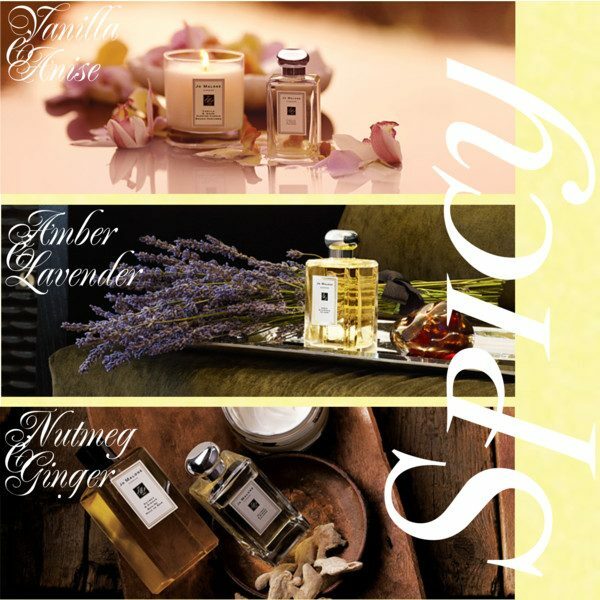 Jo Malone‘s newest scent is called Blackberry & Bay. 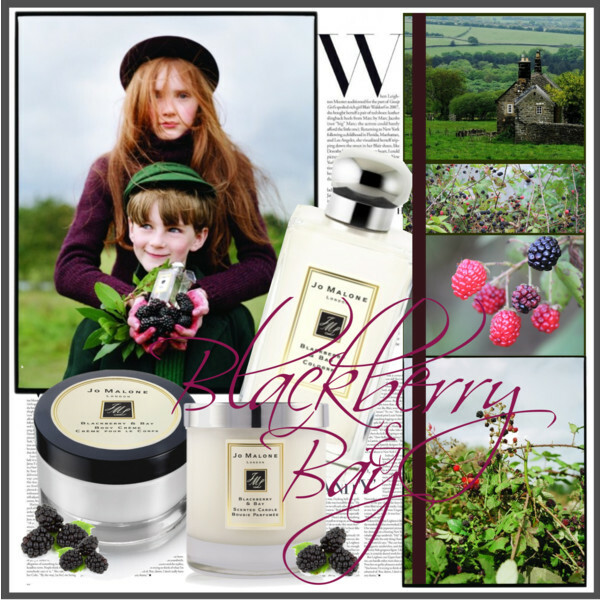 Think about childhood memories of blackberry picking with stained lips and sticky palms – the scent of innocence. 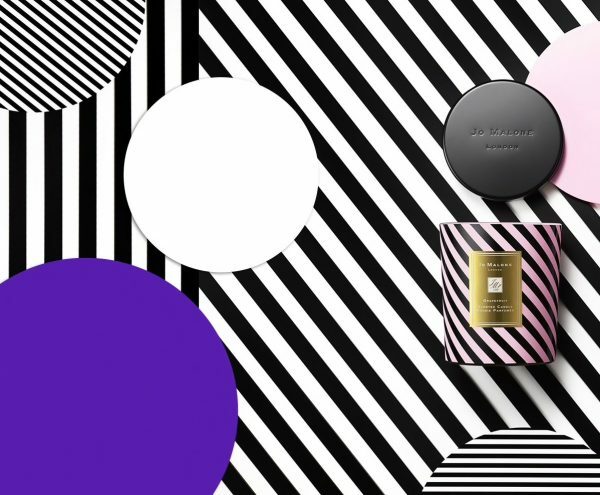 Fabrice also created Paco Rabanne’s Black XS L’Excès. 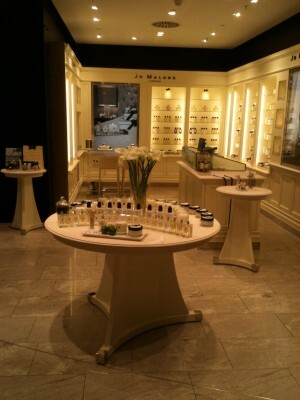 In Switzerland at Globus Geneva and Jelmoli Zurich. 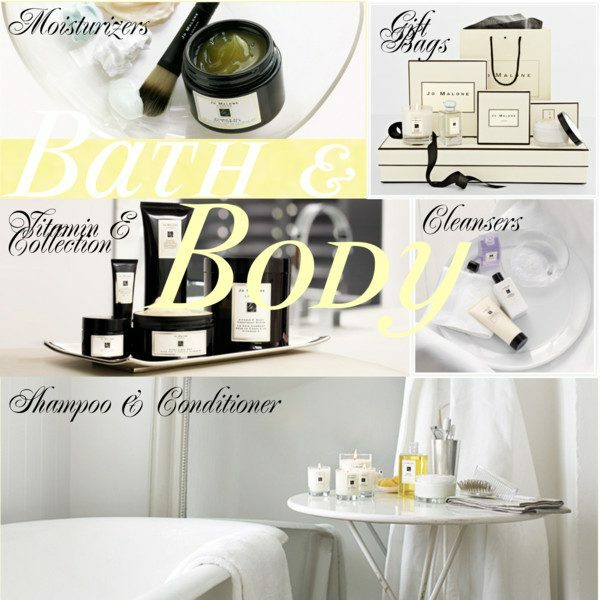 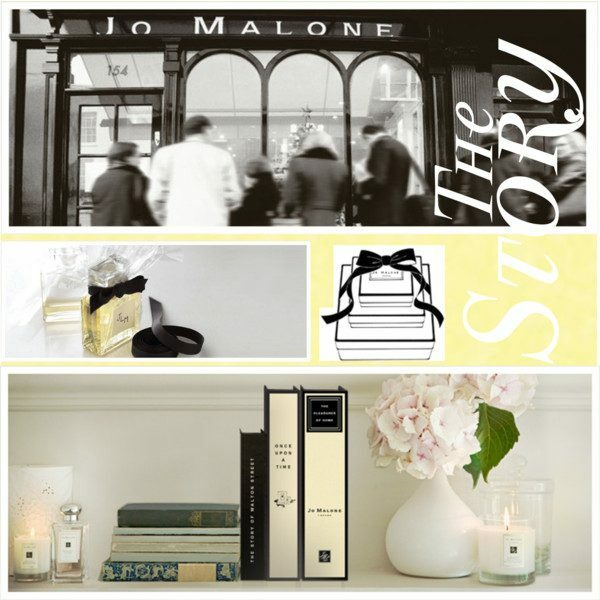 I love this new addition to Jo Malone’s world. 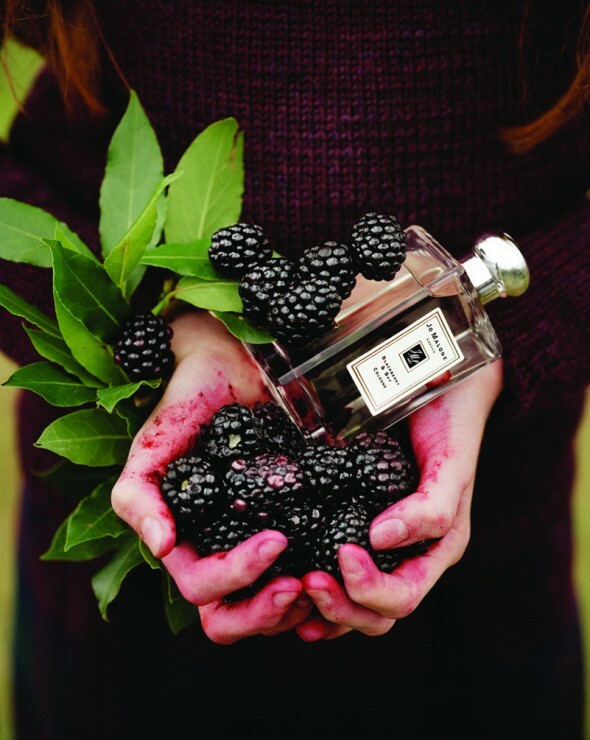 Try combining Blackberry & Bay with Lime Basil & Mandarin for added vibrancy with a peppery, citrus zest. 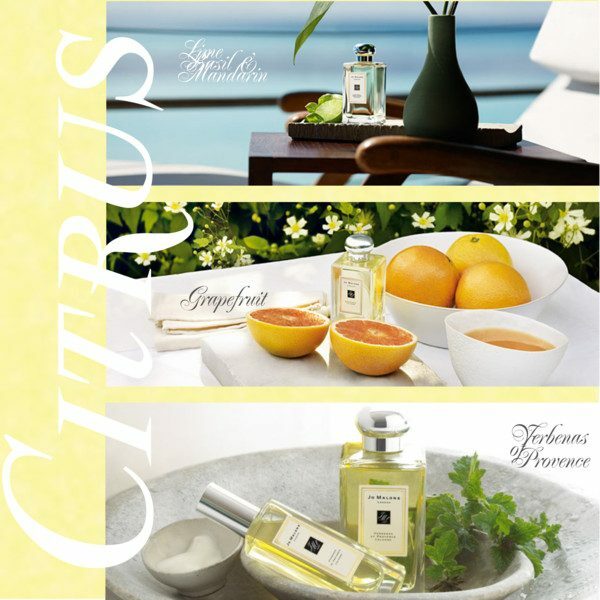 Or layer it with Nectarine Blossom & Honey for sweetness with a green, herbaceaous edge.